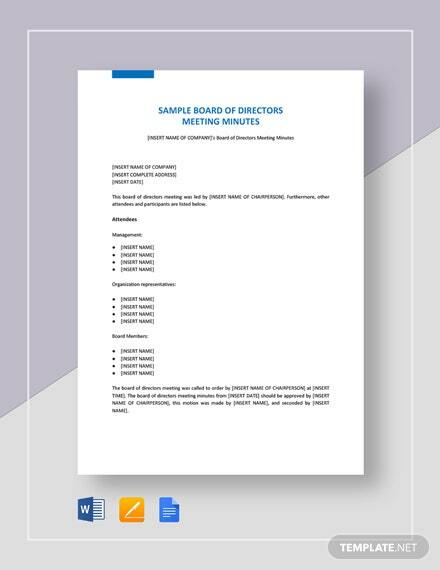 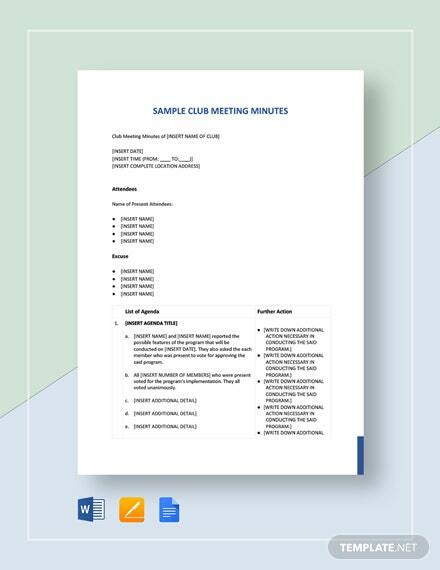 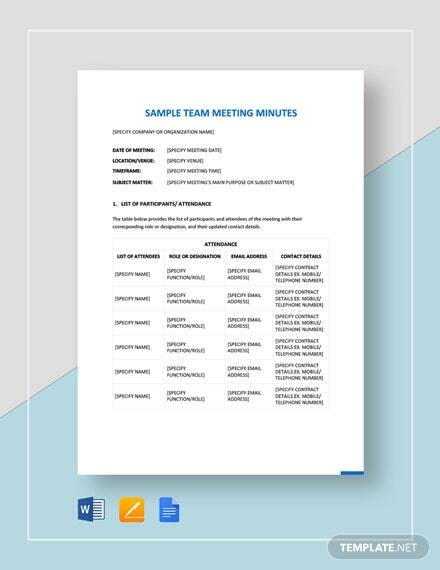 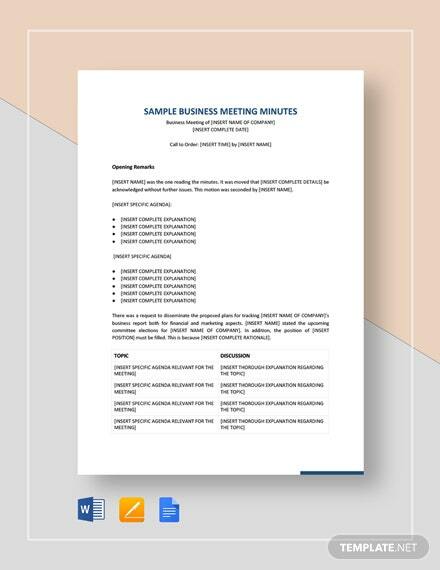 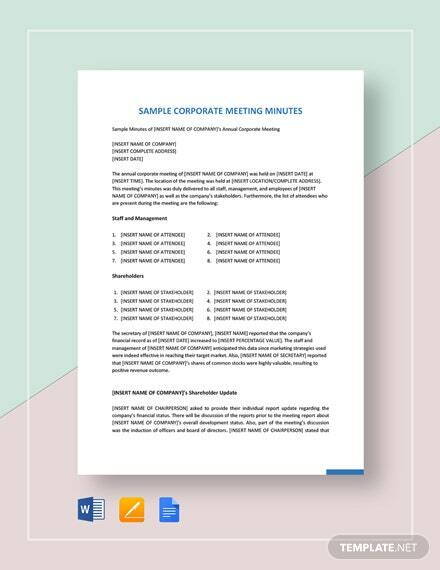 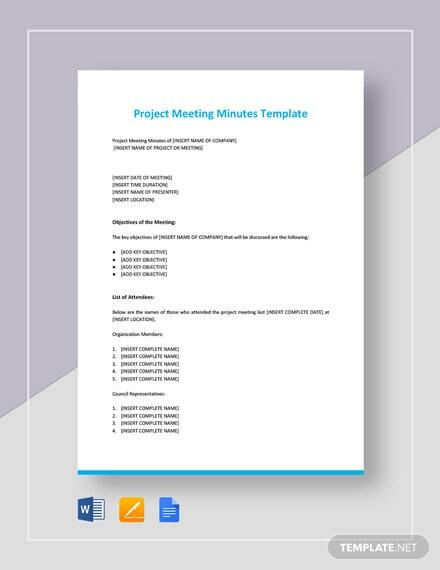 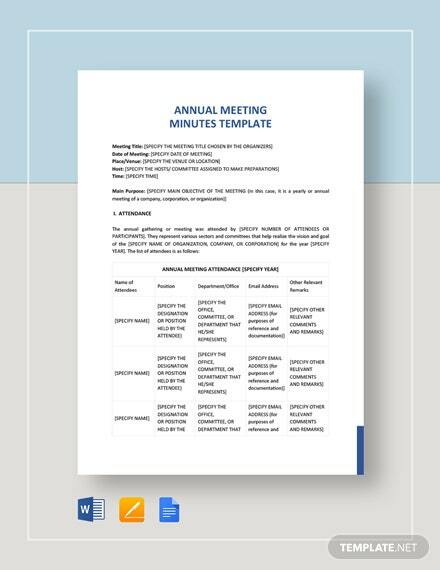 A meeting minutes template to help you create a document for documenting information during management team meetings. 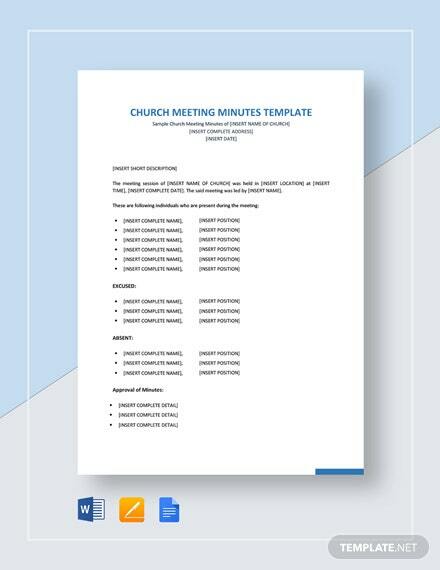 Download ready-made and fully customizable template for free. 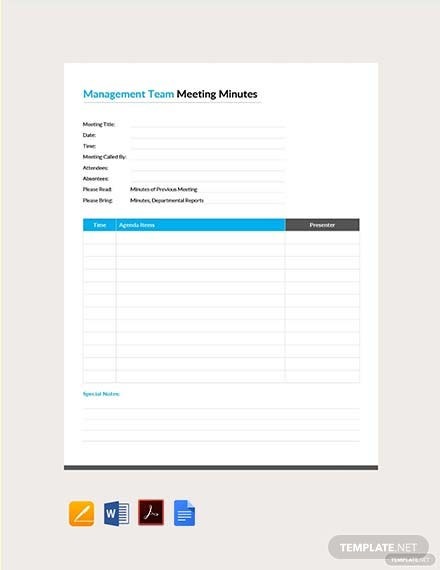 It is print and digital ready.